Some great music is hidden in the greatest of places , this place for this particular band is Norway -the band is Escapetor some new Thrash Metal from Crime Records now available on CD. Escapetor was originally established in 1999 by Ragnar A. Nord-Varhaug and Leif-Ove Haugstad as a Thrash/Heavy metal band. A total of 5 CD’s was released between 1999 and 2005 with various changes to the line-up. In 2009 Escapetor recorded and released Misanthropia’, a corner-stone in what is the new era of Escapetor. 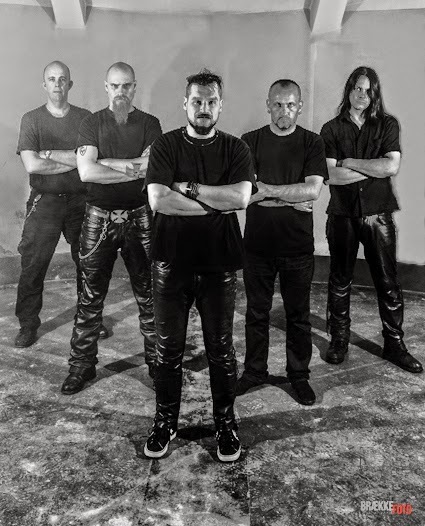 Escapetor is a band with stylistic references to metal music from the 80's heavy-metal to the contemporary metal scene with influences across many genres. 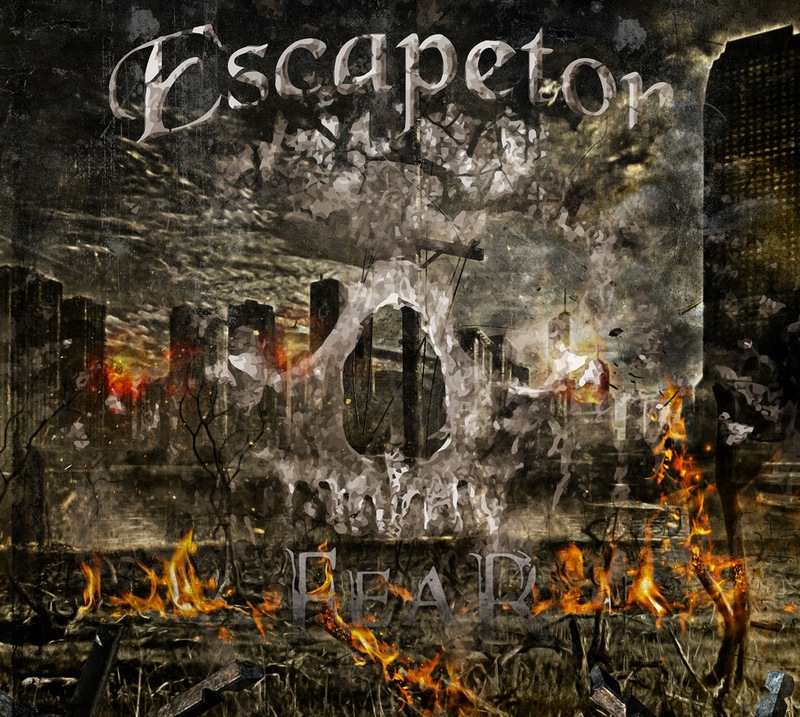 Escapetor’s music is fast and heavy, somewhere between heavy and thrash metal. Megadeath, Metallica, Annihilator, Anthrax, Kreator, Testament, Pantera and Slipknot are amongst Escapetors influences. 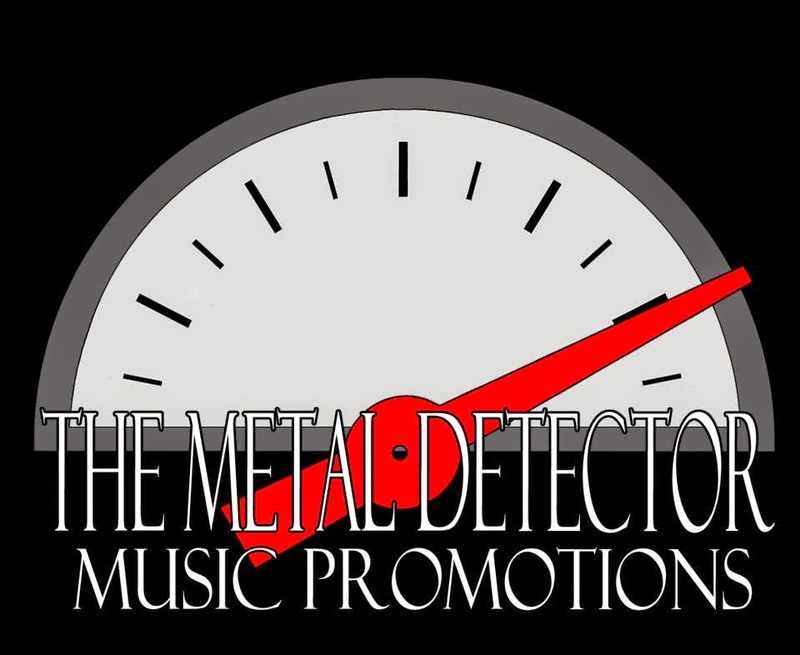 I can certainly hear the influence of the bands prior that are mentioned above but also with that I also hear something of their own devices as well, sure someone can influence you but you cannot copy them and they have not just clearly have a love for the metal that they play. Below is an album preview but this album was released on October 24th , 2014 so the pre-order is over.The albums title song is a great song but my favourite song is "Shadow" , they do have a few cover songs on here as well.